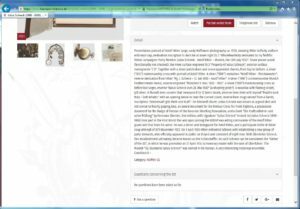 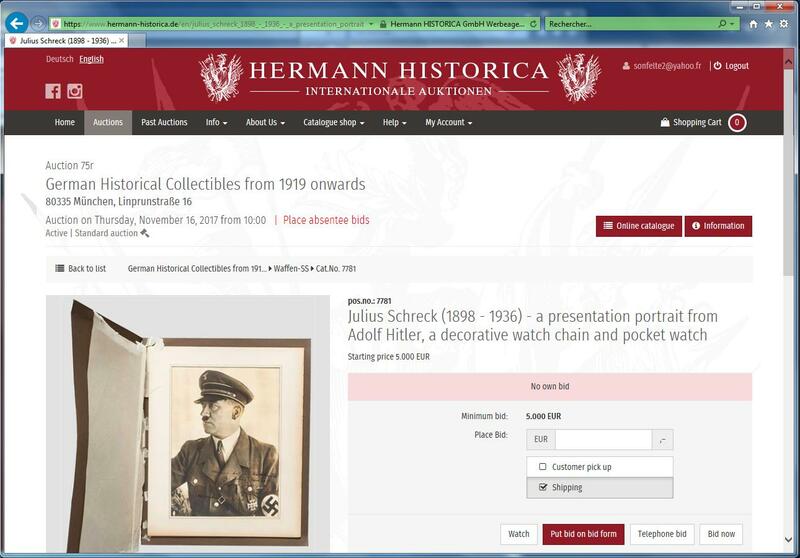 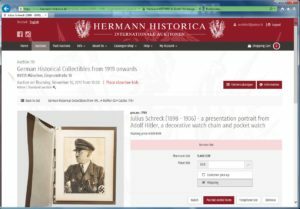 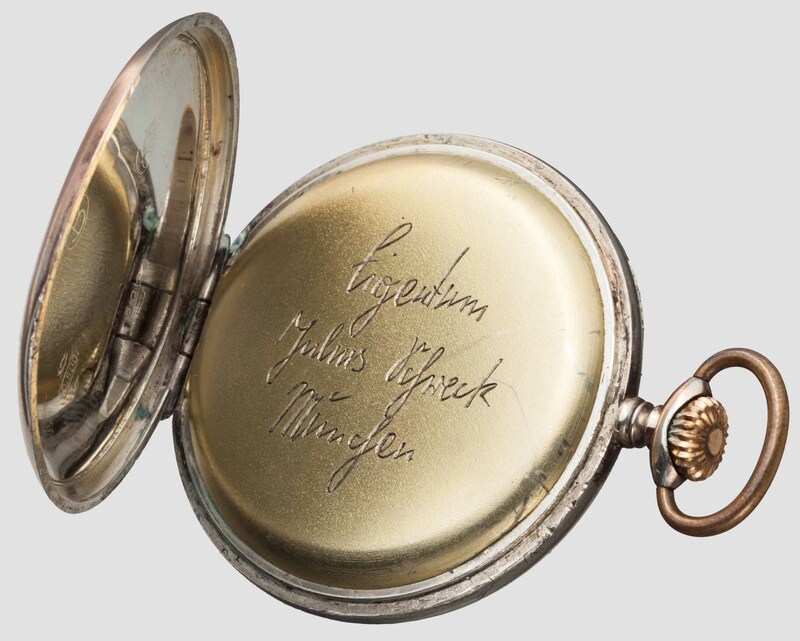 Here we have an offering by the Hermann Historica auctions of Munich of what they purport to be rare relics belonging to one of Adolf Hitler’s top aides, Julius Schaub. One of the “rare” pieces is the now-notorious “Prototype Blood Order” This piece is a purely fantasy item concocted by a prominent German dealer in militaira and sold through other thoroughly crooked dealers to eager, and solvent, collectors. 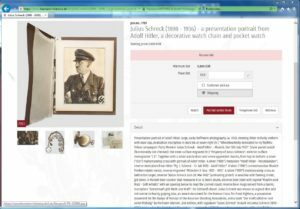 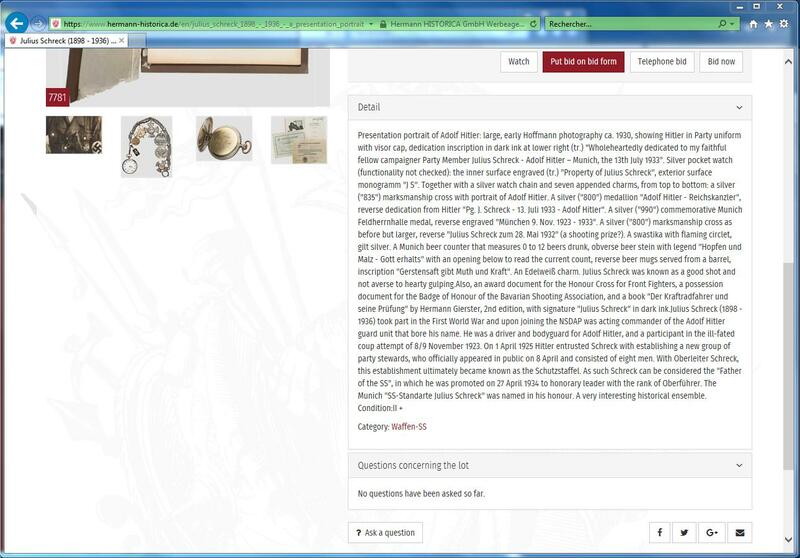 We saw this nonsensical piece advertised as having belonged to Emil Maurice and Rudolf Hess and read, with great amusement, various inane comments on the Wehrmacht Awards Forum. When I, and others, published the truth of the matter, all the Precious Treasures vanished back into the sock drawer and blissful oblivion. 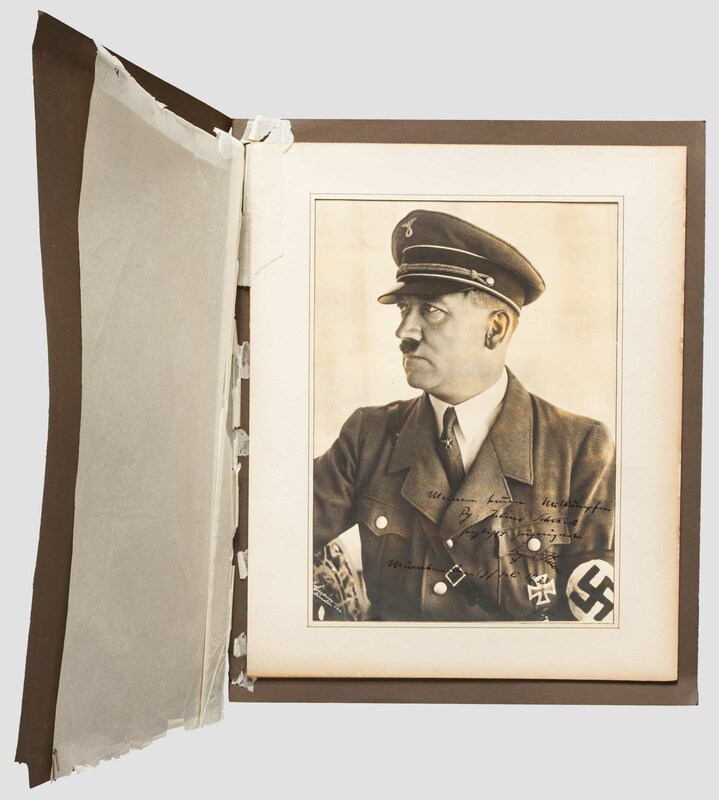 And the “Maurice” collection sported several genuine, but valueless, business cards of Maurice and a fake Hitler painting and the fantasy medal. 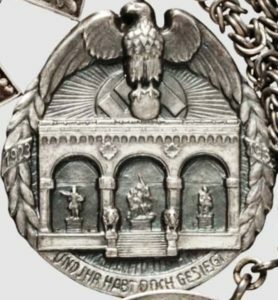 This salting of the mine is a typical ploy of swindlers. 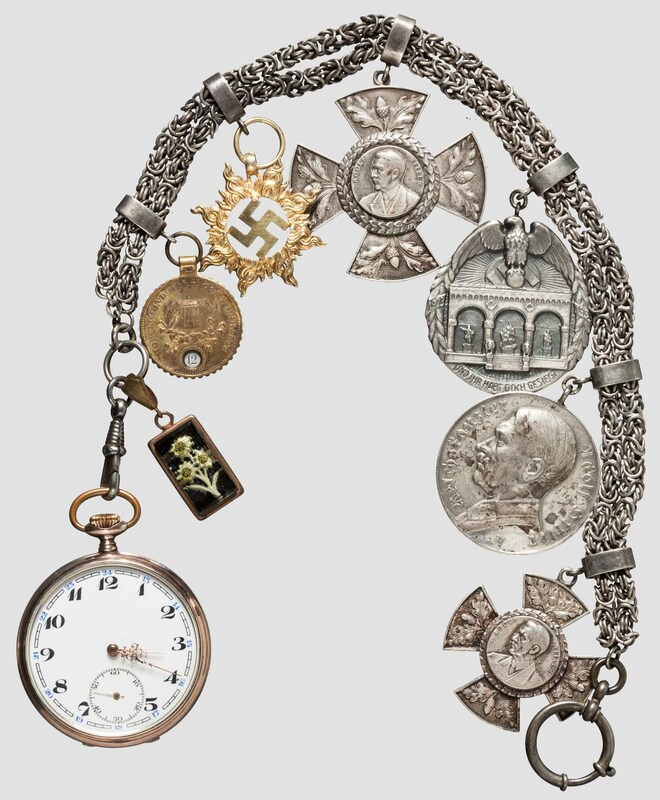 Original but unimportant and relatively worthless items are intermixed with glittering fakes to impress a prospective sucker/buyer and so it continues. 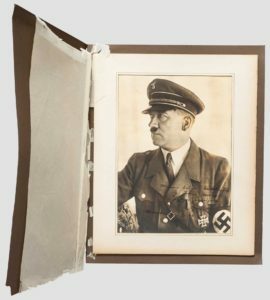 I am told by one of my spies that the membership of the WAF are forbidden to mention anything positive about me or to contact me, under pain of expulsion. 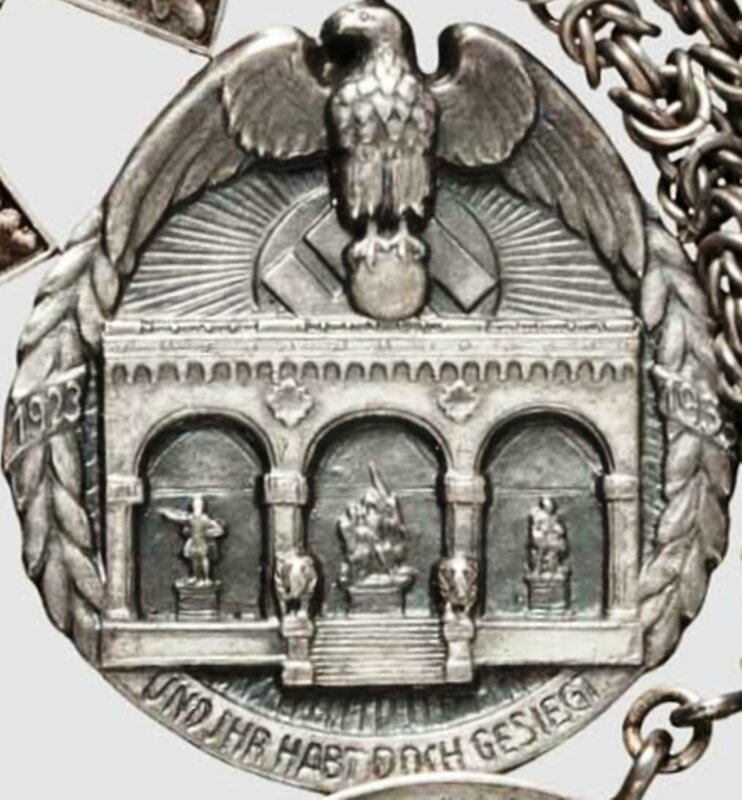 They would be cast into outer darkness, no longer able to discover that their Godet-made RODO SS belt buckle is indeed a prototype and worth a great deal of money.